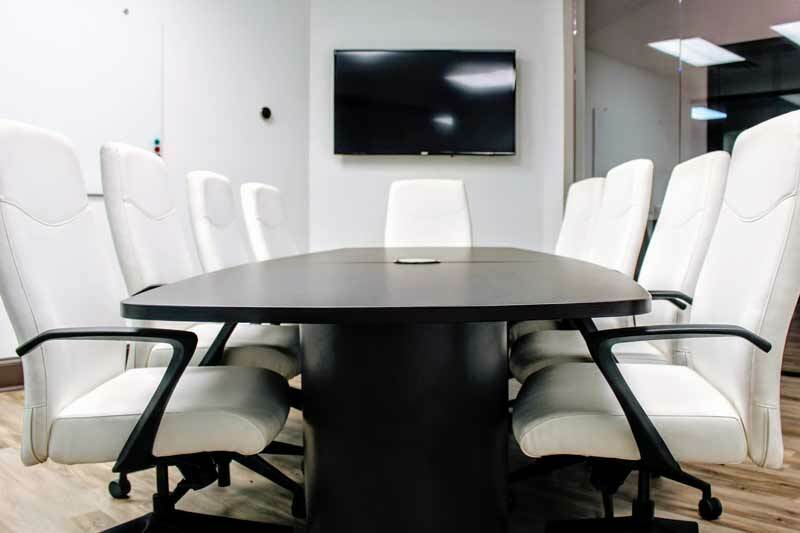 Office and meeting spaces that can take your business to the next level. Establish your new office here. Atlanta Exec Suites: Give your business prestige. 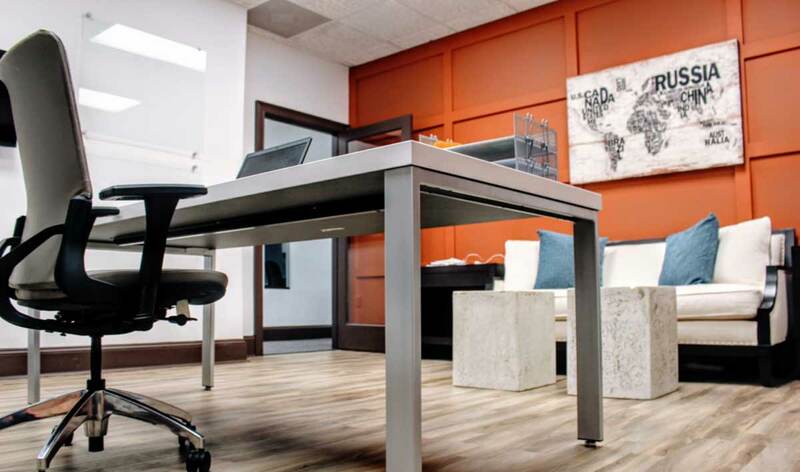 At Atlanta Exec Suites, you can have the professional office space you need, made easy. You choose how much space you'd like. Flexible contracts let you get exactly what you need to grow your business. You'll have access to the kitchens, conference room, training facilities, and more. Located in fast-growing McDonough, Atlanta Exec Suites is just minutes from I75. It's a great place to take care of business - and the newly renovated interior says the right things to your clients. With a newly renovated interior and flexible spaces, you can get exactly what you need at Atlanta Exec Suites. You'll have access to the kitchens on each floor, as well as a conference room and training room. In a building full of hard-working professionals, you'll have the atmosphere you need dig in and space to go when you need a break. 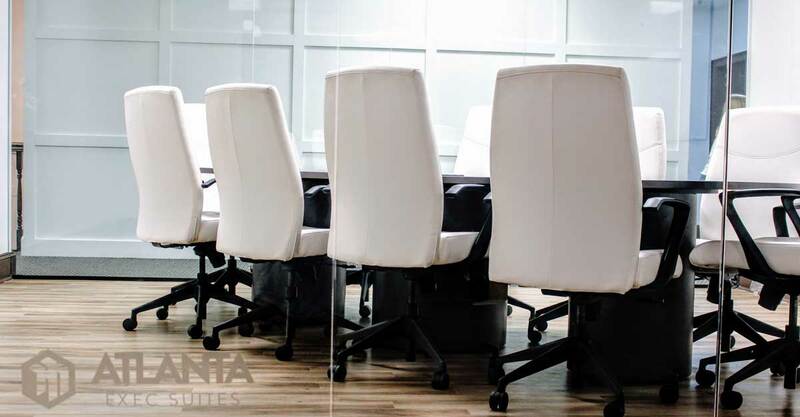 If you’re a small business looking to expand, or you want a professional space to meet clients, check out Atlanta Exec Suites. With single offices and suites available in a variety of configurations, you can find the right one for your business. 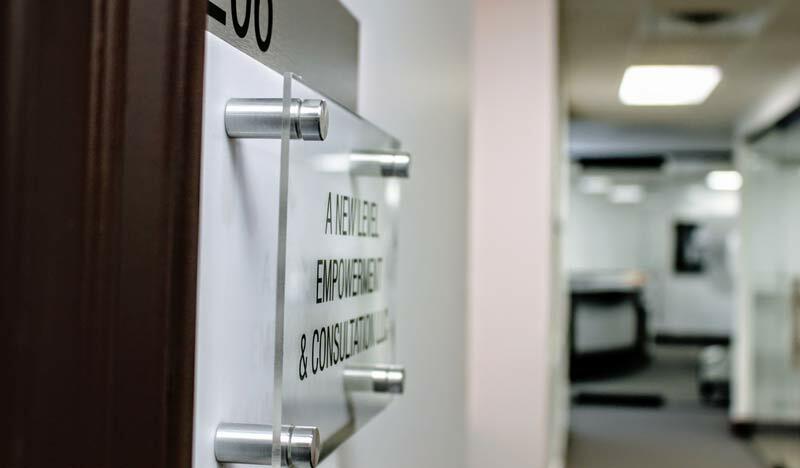 Establish your office in McDonough's premier Executive Suites. A great training facility is more than just a big room. When you want a successful event, you need comfortable chairs, reliable internet, good acoustics, and more. 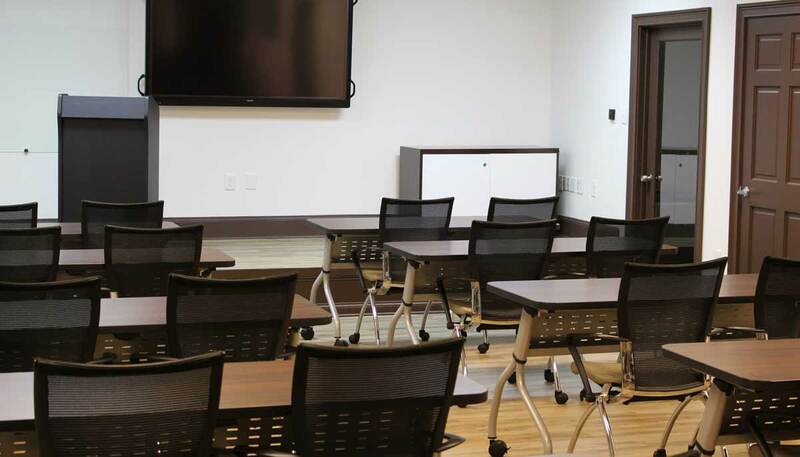 At Atlanta Exec Suites, the tables can be configured in multiple ways to accommodate different ways of teaching and learning. It’s next to a large kitchen, so you can provide refreshments. This training facility has been renovated to bring you all the modern conveniences. Atlanta Exec Suites' spacious conference room will set the right tone for your meeting. This room is elegantly furnished in wood and leather. There are wired and wireless internet connections available. Located just inside the main lobby, this is a great place for you to hold meetings. This executive meeting room can be rented, but its use is included when you lease office space. © Atlanta Exec Suites. All rights reserved.